Ogle the Original entries in Frizztext’s Story Challenge: Letter “O”. I love your rhyme, and the complimentary color scheme you have here. 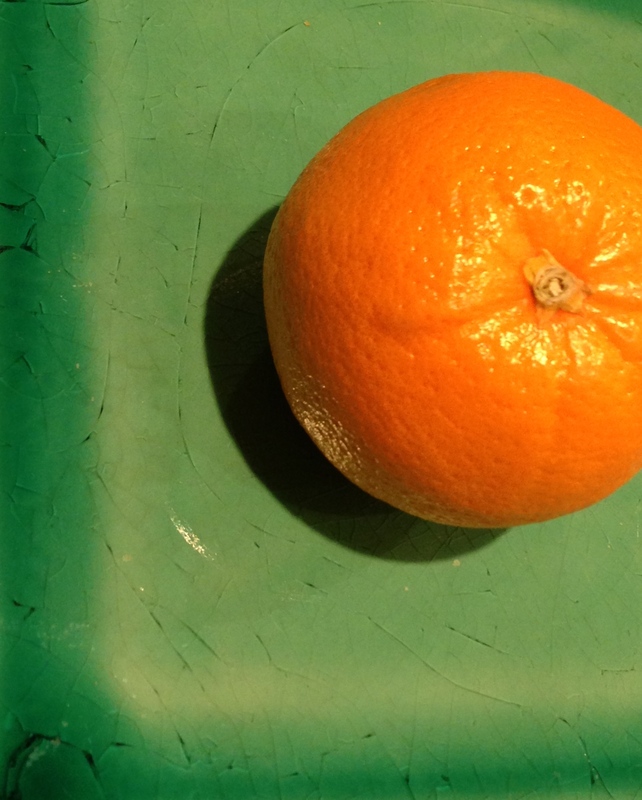 It is so vibrant, even when you have only one orange. ;-) :-) Thanks for dropping by my blog.